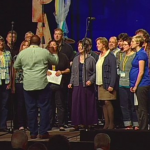 A choir made up of Midwinter attendees performed during the Thursday evening worship service at the 2013 Covenant Midwinter Conference in San Diego, California. This is a promotional video that debuted at the 2013 Covenant Midwinter Conference in San Diego, California. 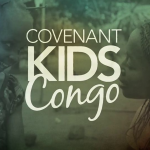 For more information about Covenant Kids Congo, powered by World Vision, click here. 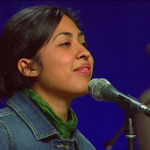 This worship service took place Friday morning at the 2013 Covenant Midwinter Conference in San Diego, California. 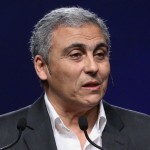 Sameh Maurice gave the message during this service. Sameh Maurice preaches Friday morning during the 2013 Covenant Midwinter Conference in San Diego, California.